Mah Jong, Anyone? gives basic information on equipment, accessories, terminology, rules of play, scoring, special hands, penalties and bonuses. 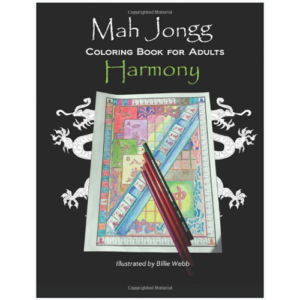 While this is adapted for Westerners, this is not “American” Mah Jongg using 152 tiles. This book is based on 144 tiles. 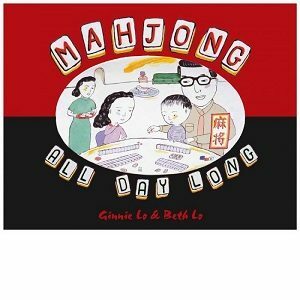 Mah Jongg, the ancient game of China, is enjoying another burst of popularity in America, as well as in Asia. 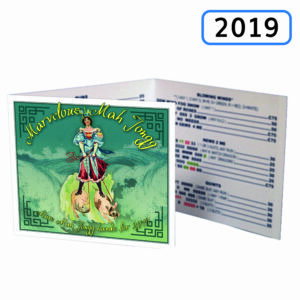 Often seen as a mystery to Westerners, Mah Jongg includes the combination of skill, chance and social interaction of Western games like dominoes, bridge and dice. 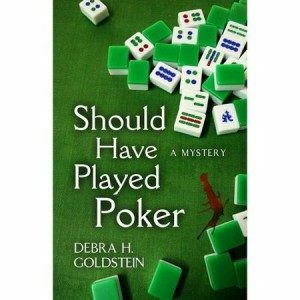 Authors Strauser and Evans unlock this mystery with an easy-to-follow instructional book which outlines the rules and strategy of the game for Westerners. 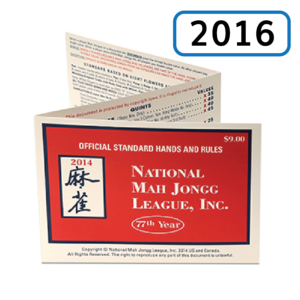 The perfect primer for the new player and a convenient manual for old hands, Mah Jongg, Anyone? 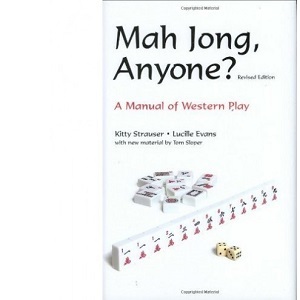 A Manual of Western Play gives basic information on equipment, accessories, terminology, rules of play, scoring, penalties and bonuses. 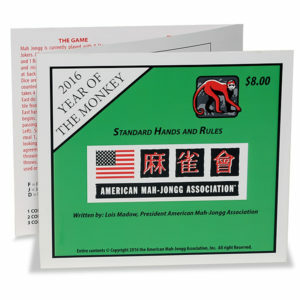 Experienced Mah Jong players will especially welcome the section on special hands. 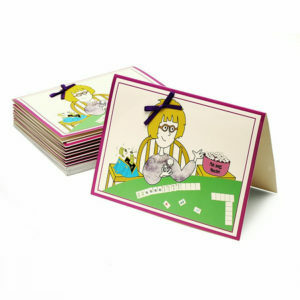 New material added by Tom Sloper. 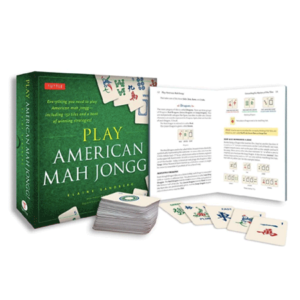 While this is adapted for Westerners, this is not “American” Mah Jongg using 152 tiles. This book is based on 144 tiles.